Performance at BRIC arts Center of "Anatomy Theater"
We spent the morning and afternoon up in the Bronx at the New York Botanical Garden. 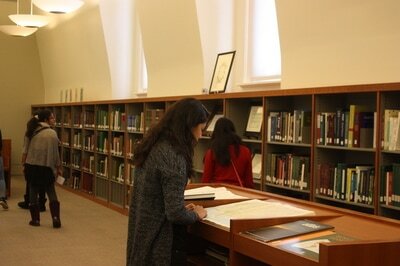 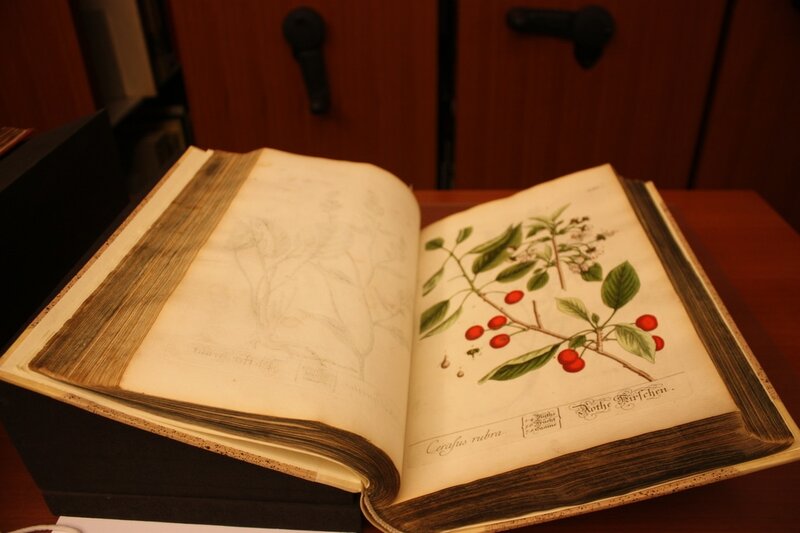 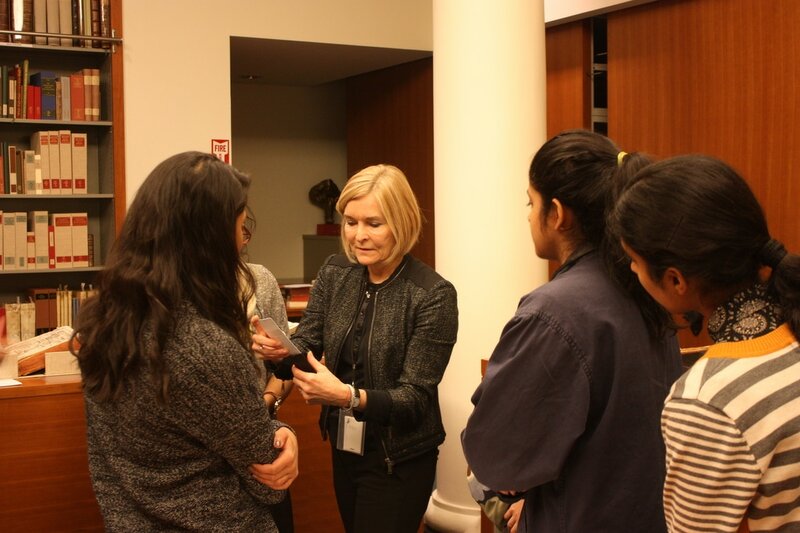 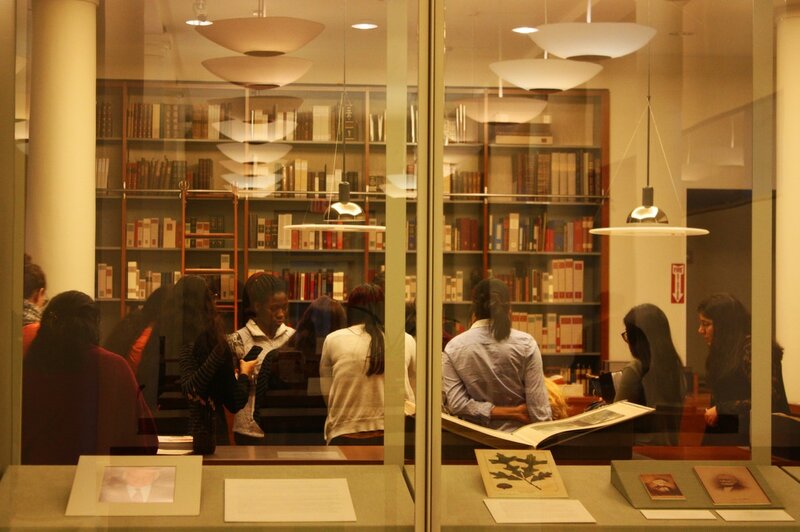 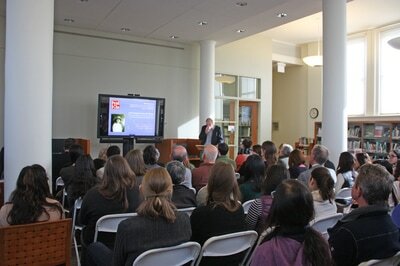 First we visited an exhibit currently on display in the library gallery of Bunny Mellon's botanical art collection. 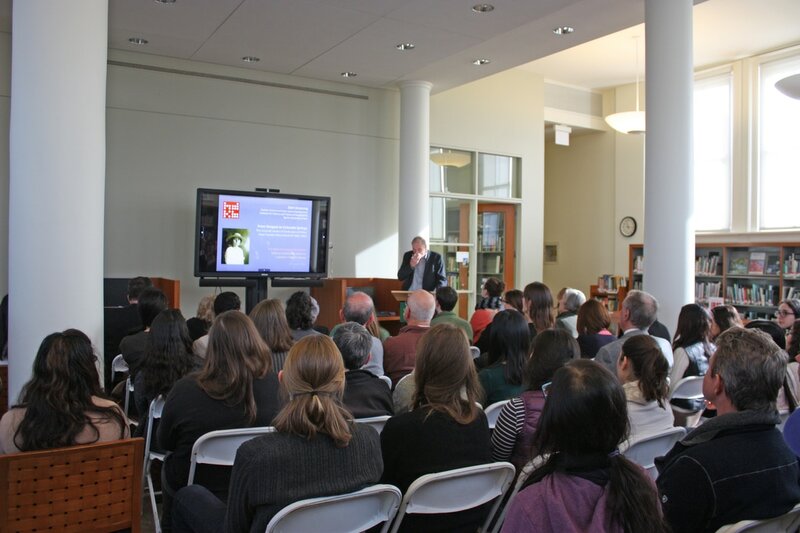 We then heard a lecture by scholar Gert Groening on Irma Franzen-Heinrichsdorff, the first woman graduate landscape architect working in America. 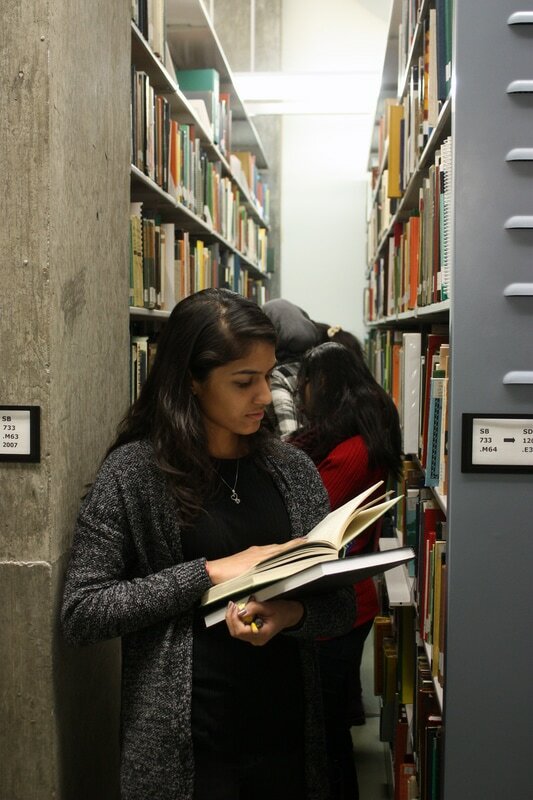 Her story, largely unknown up to this point, was a twisting tale of inspiring firsts. 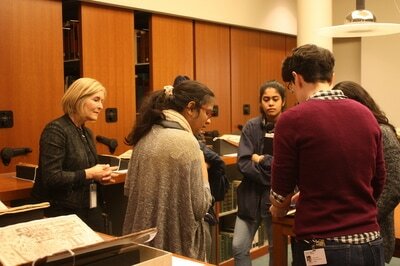 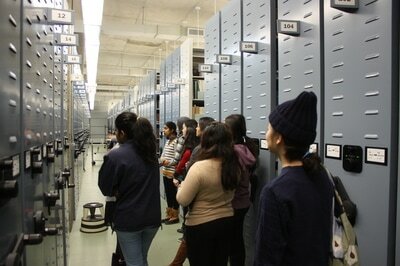 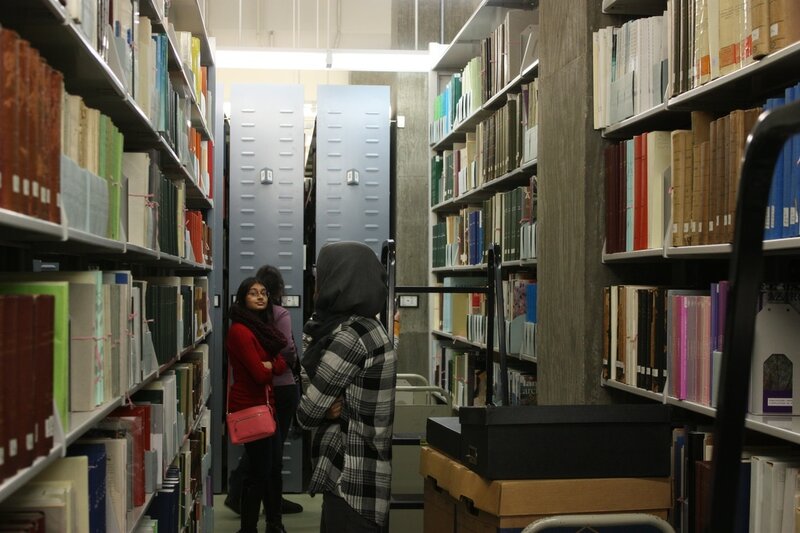 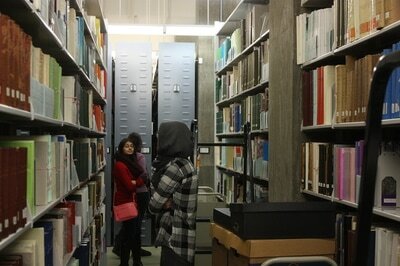 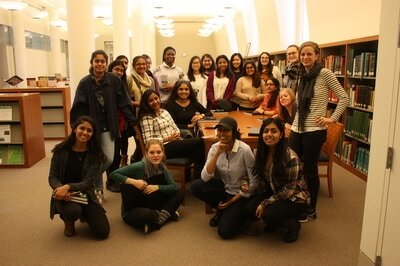 Then we got a tour of the stacks in the Mertz Library, one of the largest botanical libraries in the world. 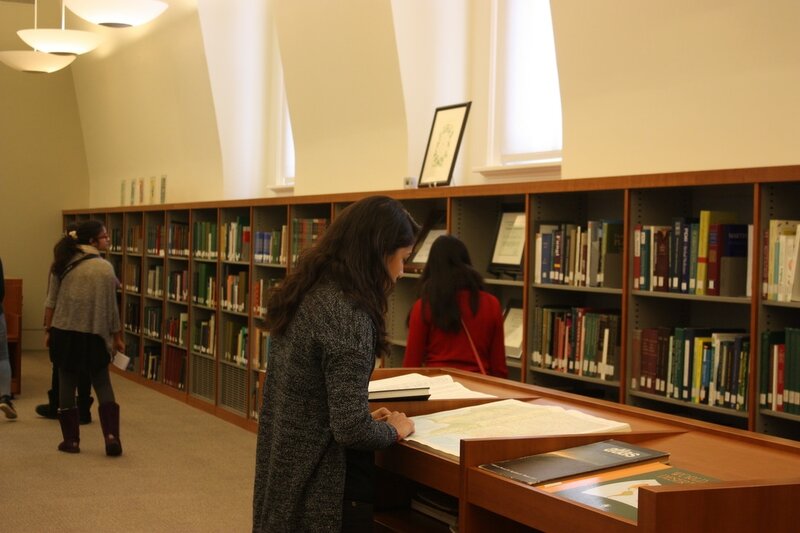 In the rare book room, we saw early medical and botanical texts dating back to the 1200s, and learned about book conservation, the development of the printing press, and early discoveries in plant science. 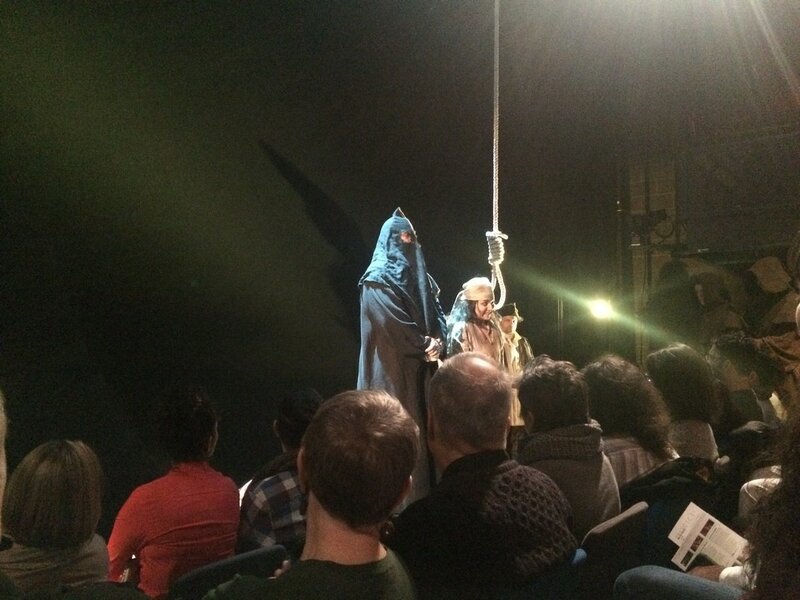 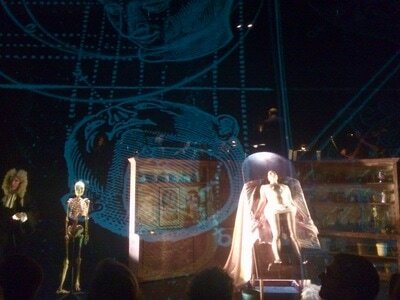 Our last night in NYC was spent at Brooklyn's BRIC Arts Center to see "Anatomy Theater." "Anatomy Theater," set in the 18th century, investigates the search for biological evidence of an 'evil soul' through classical anatomical dissection. Combining a glimpse into medical history with opera and the absurd, this performance shed light on both how far we have come and how far we have to go in science, while being a spectacular multimedia production.